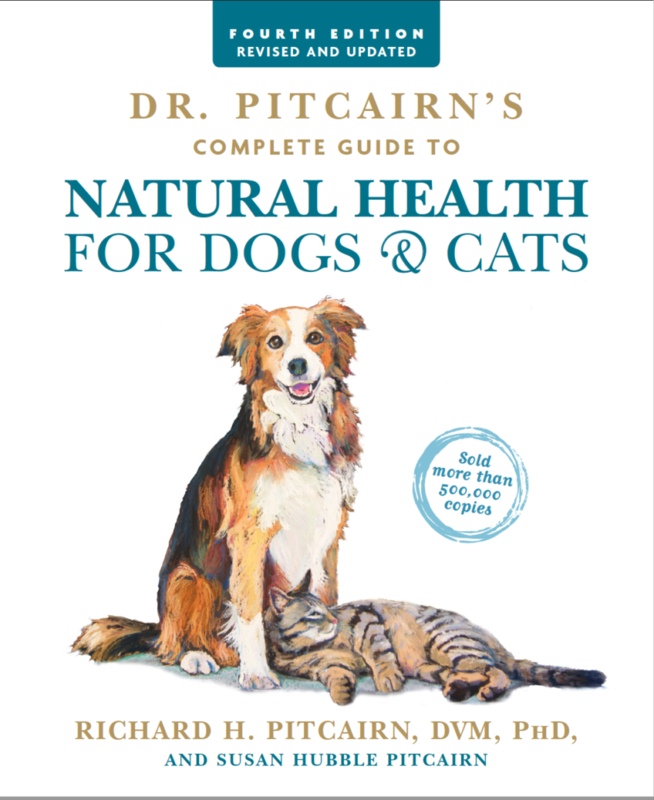 Congratulations on your purchase of the groundbreaking, wealth of knowledge that is Dr. Pitcairn’s Complete Guide to Natural Health for Dogs & Cats. Compassion Circle is honored to have witnessed some of the extensive research that went into the fourth edition of this book. It is a true gift to animal caretakers and animal lovers! 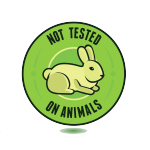 It is a privilege to provide the Vegepet supplements that are used in the Pitcairn’s recipes. The volume of some of the Vegepet supplements has changed since the book’s first printing. Please see below for Dog Growth (Vegepup) serving size adjustments and cat supplement adjustments. The cat serving sizes are accurate in the book if you have a cat supplement packaged in a brown paper, coffee-type bag. For the accurate recipe measurements for cat supplements packaged in black plastic canisters, please see below. Vegedog™ serving sizes remain the same. The serving sizes for cat supplements are accurate in the book for supplements expiring 6/2018. These are the products packaged in the brown paper bags. Please see the product label for daily serving sizes if needed. The serving sizes for the cat supplements produced in the fall of 2017 have changed due to a volume increase. If you are using a cat supplement packaged in a black plastic (BPA-free, HDPE) container, please see below for the correct serving size for each Pitcairn recipe or follow the daily serving size recommendations.